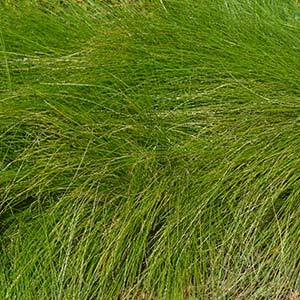 A tuft forming perennial grass, Lomandra cylindrica Lime Wave with its bright green foliage is widely used as a landscaping plant. The foliage has a natural graceful weeping habit and with bright yellow flowers it adds a light to shaded areas of the garden. Foliage is fine, and this is one of the better selections of Lomandra cylindrica offered by wholesale nurseries. A frost tolerant species Lomandra cylindrica Lime Wave is very low care once established. Water in well when planting, and provide some additional water through the first summer. Lomandra cylindrica Lime Wave Landscaping Uses. This is a low growing ornamental grass, that can be used in the garden as a border. Also suited for mass planting as a ground cover plant in broader landscapes. Use Lomandra cylindrica Lime Wave along driveways as a border, or plant it along the top of low retaining walls where it can be allowed to flow over the edge a little. Foliage – Mid lime green Flowers – Yellow on tall spikes. Drought tolerant – Very drought tolerant once established. Lomandra cylindrica Lime Wave is available from the following wholesale growers.